We have all dealt with stress at one point in our life, and sometimes we it feels like there is nothing we can do about it. Bills keep showing up, everyday life responsibilities become more demanding, and the days get shorter overwhelming us. However, we have to learn how to deal with these obstacles, and not let them get the best of us. 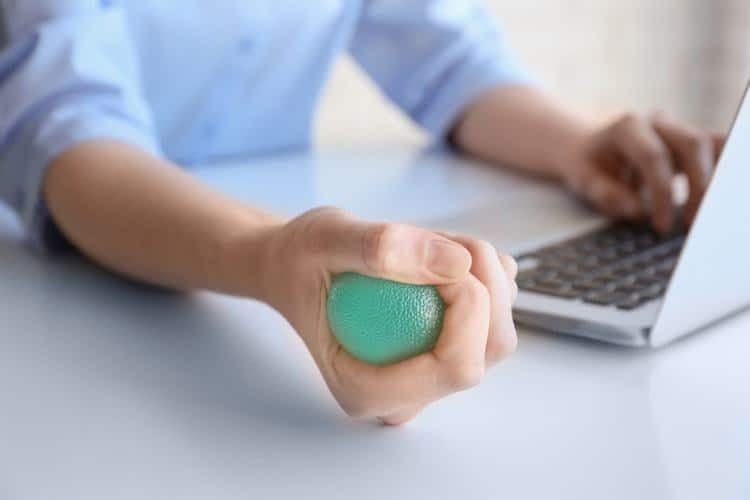 Some may argue that a little stress is good, because it keeps us focused and motivated, but too much stress can have negative consequences on our health. Feeling too anxious can damage the mind and body, such as the immune, cardiovascular, and central nervous system. The more stressed we feel, the easier it is for us to catch a cold or the flu. In addition to becoming sick easier, feeling stressed out makes us less productive and puts us in a bad mood, affecting our attitude towards others. However, we can overcome all the negative effects stress brings, but managing it in a healthy way. Learning how to cope our feelings and our reactions can make our life ten times easier. Check out these four stresses management tips for a healthier life. Big breath in, big breath out. That feeling of relaxation is an easy way to reduce feelings of anxiety and stress. Simple breathing exercises can make a tremendous difference in the way how we feel, our attitude, and our mood. Make breathing exercises as a part of your daily routine and notice the changes. Try belling breathing as a starter. You can do belly breathing anytime you begin to feel stressed out. Begin by sitting or lying down comfortably, and place one hand on your belly and another near your chest. Now, take a breath deeply through your nose. After that let your belly pushes your hand out – make sure to your chest does not move. Then, exhale with your mouth and feel the hand on your belly go in, helping push the air out. Repeat this exercise 5 to 12 times. Another way to relieve stress is exercise. Of course, you will immediately see the physical benefits of working out, but you will also improve your mental health. Physical activity increases the production of endorphins that give us the feelings of happiness and pleasure. Your self-esteem will begin to increase and your sleep patterns will improve, giving you a better night’s sleep. Running, biking, basketball, lifting weights, and yoga are just a few physical exercises and activities you can do to ease your stress. 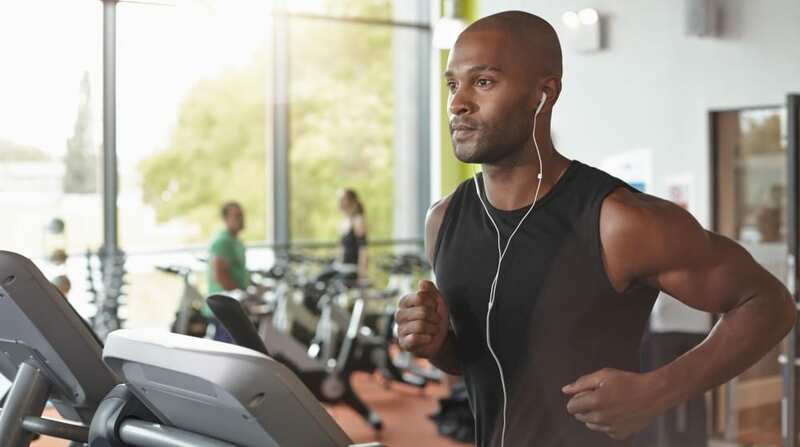 This doesn’t mean spend your entire day at the gym, but giving yourself at least 10 – 20 minutes of physical activity will be enough to make a big difference. You may think the idea of having a dairy is childish, but this is a great technique to cope with your stress. Having a diary allows you become more aware of what is the cause of your stress. Quickly write down every time you encounter a stressful situation. Write who you were with, where you were, and how you felt emotionally and physically. You can even go as far as giving the situation a rating of how stressed you felt during that time. Writing down your events will help you better understand where all this stress is coming from. In addition to understanding your stress, it will help you how to react to them and help you develop healthier coping techniques. One of the most common ways people cope with stress is by using drugs or drinking alcohol. Other would argue that a small glass of wine or a one beer is harmless, but this can become dangerous if done on a regular basis. Even though the use of drugs or alcohol will immediately relax you and make you feel like your problems gone, but eventually their effects will fade and you will be back to having the same feeling stress you had before. This could develop a dangerous cycle of addiction, because you are just trying to fade the feeling of being stressed out. The use of drugs and alcohol can cause physical and mental harm to your health. You can experience several conditions of different diseases or you can cause harm to others. Mixing alcohol with drugs to cope you stress can be a deadly combination and it is best to be avoided completely. At the end of the day, learning to manage stress is regaining control over your life. Even though we may not be able to choose the situations life puts in our way, we do have a say in how they affect us. Don’t let your emotions take the reins when you face challenging situations. Instead, try these tips to help you deal with these feelings in a more serene and effective way. To conclude, learning to manage your stress will give you control over your life. We may not be able to pick the situations life throws at us, but we can decide on how we deal with them. Control your emotions and do not let them make decide for you. Put these tips into affect and see how you can live a better and healthier life. What other stress manage tips do you know that were not mentioned? Let us know in the comments below! How Long Does Nyquil Last?